3100-MAST Quick Start Guide - NexSens Technology Inc. The NexSens 3100-MAST arrives fully preconfigured with a cellular data logger and 20 watt solar panel. The setup incorporates an integrated cellular modem and over-the-air communication to transmit data in realtime. 5. Typically the 3100-iSIC modem is factory activated and tested for cellular service. However, modems can be activated by the user. See the articles on activating cellular modems for more information: AT&T EDGE Modem, Sprint iDEN Modem, Verizon CDMA Modem. 6. 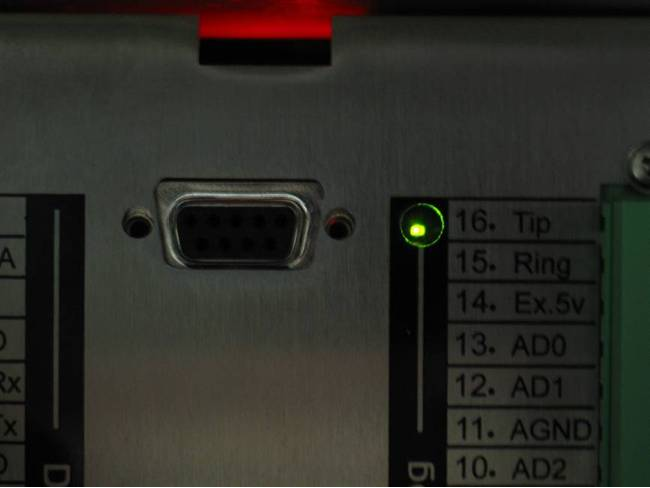 Following modem activation, connect the cellular DB9 cable inside of the enclosure to the DB9 port between the green iSIC terminal strips. 7. Connect sensors to the data logger. See the appropriate sensor interface manuals for wiring and other details. Bring any cables into the enclosure by removing a port plug and installing a gland fitting from the iSIC Kit. 3. Add the 3100-iSIC to an iChart project file. To accomplish this: Follow the Setup Device Wizard to add a site name, and then select 3100-iSIC from the list of NexSens data loggers. Enter the correct IP address at the prompt and click Test Connection to check communication.